Encountering my jewels at the Palladium in London! 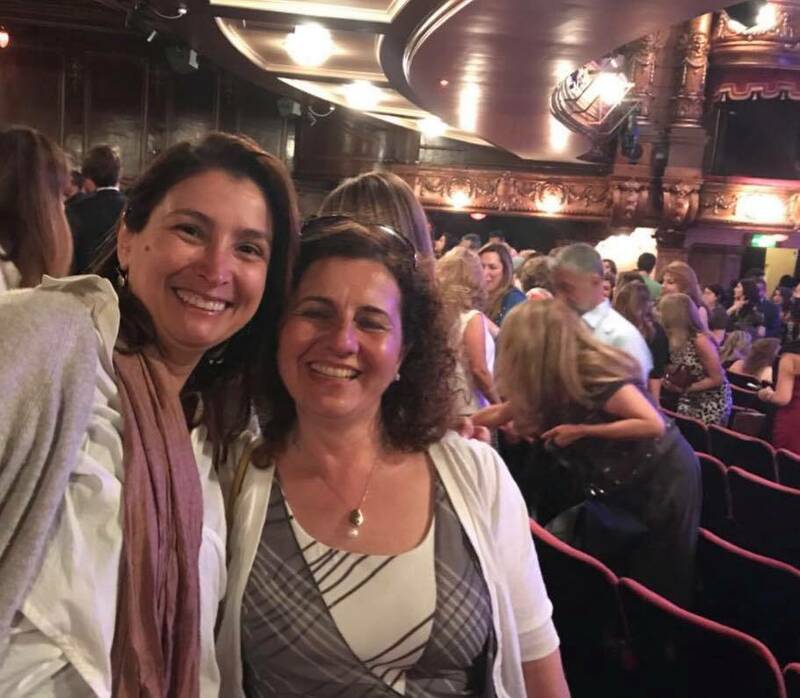 The British Lebanese Association held a wonderful concert The London Palladium in May 2018, featuring the wonderfully talented Guy Manoukian, Lina Chamamyan, and the legendary Abu. We were all enthralled by the music and the singing and spent most of the evening singing along! To top it all off, the lady sitting in front of me happened to be wearing a necklace that was from my collection and I could not resist telling her that it was mine....A fun photo op followed!